You will receive over 40 years of overall experience and knowledge among our current practicing Chiropractors with varying backgrounds and specialties! Always talk to one of our Chiropractors when you ask a question through our chat feature! 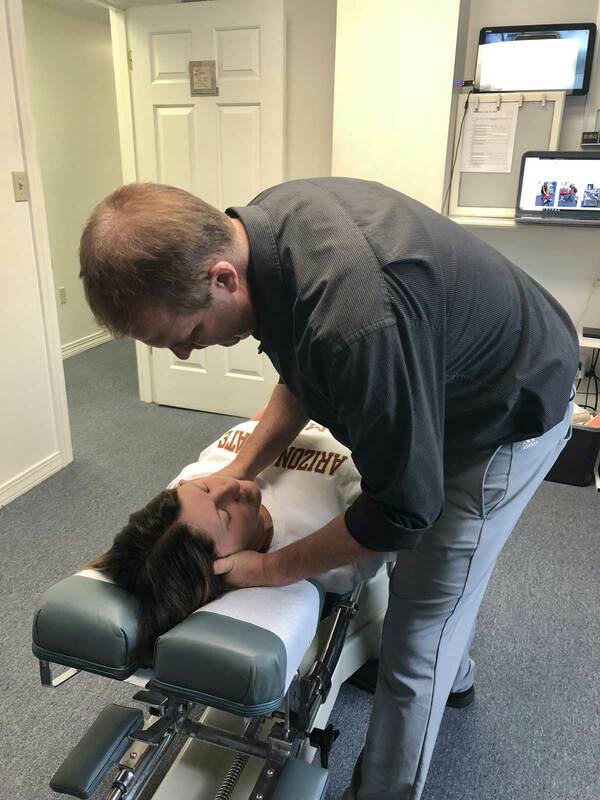 Irwin Family Chiropractic Clinic prides itself in utilizing both traditional and contemporary patient specific care with the various tools at our disposal in order to achieve your desired outcome in a reasonable period of time. Mulligan belt mobilization is a technique created by Brian Mulligan (physical and manual therapist) from New Zealand. It uses a seatbelt type device which enhances the doctor’s ability to distract and isolate joints for more intensive …. 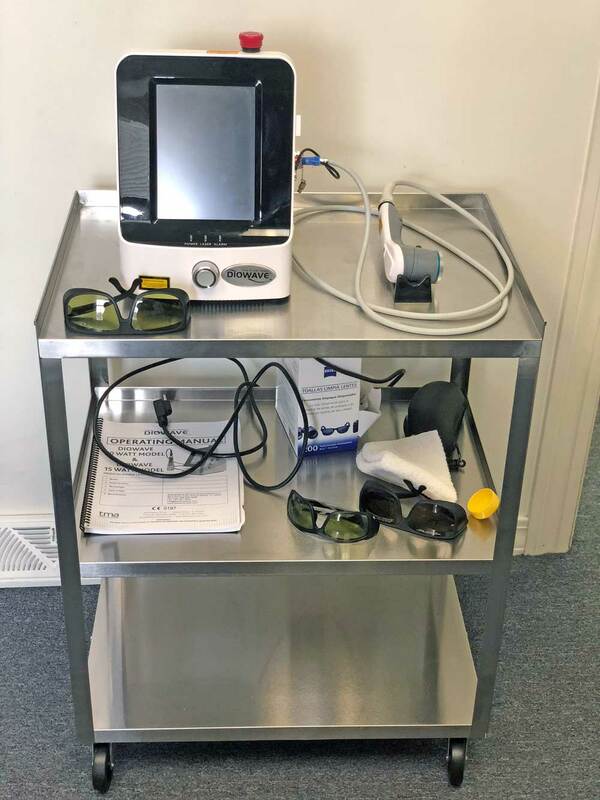 Class 4 photobiological lasers have been FDA approved in the USA since approximately 2007. Prior to that time, they had been studied, manufactured, and used in various other countries, including Germany and Italy. They are currently also used in many veterinarian offices and as a part of collegiate….